After wrapping up our meeting with SoCalGas representative Michael Kung, we set up a walk-through at Pauley Pavilion with UCLA’s steam operating engineer Kevin Winder. 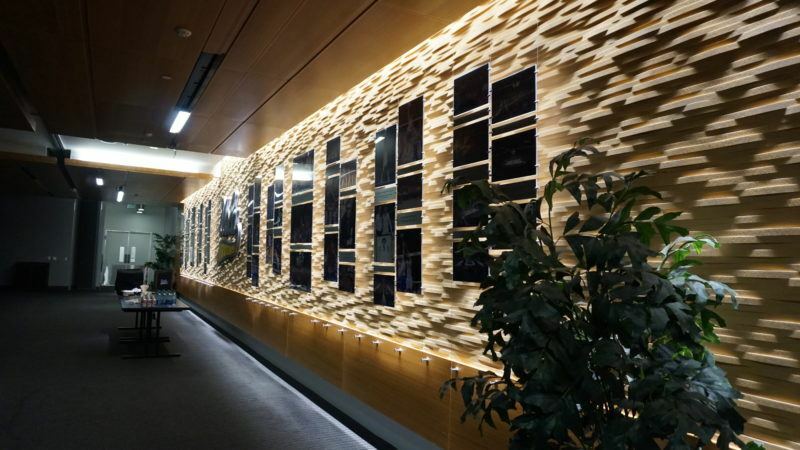 This meeting was designed to provide us with a better understanding of Pauley Pavilion’s day to day operations as well as answers to questions related to our utility data analysis. Our meeting began with a brief overview of Pauley Pavilion’s structural history. Following introductions we set off for the Pavilion Club, one of Pauley Pavilion’s most frequented locations. Here, as we continued our discussion, Mr. Winder explained the initial operational issues that arose upon the building’s grand opening. Mr. Winder then proceeded to detail the matter in which such operational issues were resolved. Throughout the Q&A, Kevin Winder provided our team with insight regarding trends in the utility data we believed were errors. 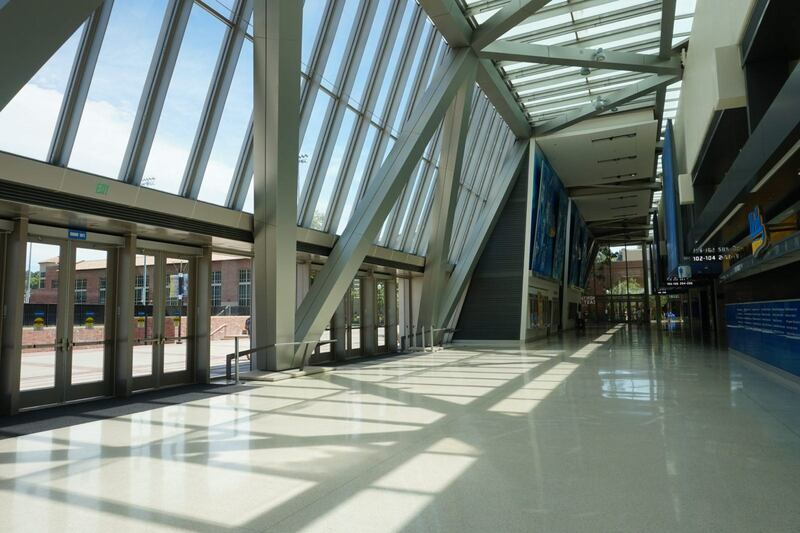 Mr. Winder explained that Pauley Pavilion’s floor requires that a certain level of humidity not be passed. Therefore, as the A/C is utilized in the building, steam is applied in an internal system in order to reroute condensation away from the arena’s main floor. This explanation helped us account for observed correlations in the utility data. Our walk-through then moved to Pauley Pavilion’s mechanical room where the majority of the building’s meters are located. Mr. Winder helped us identify the meters and their corresponding units. However, we were unable to locate some of the water meters that we initially sought out to clarify the metering units. Nonetheless, we gained valuable information and look forward to the next step for our team.